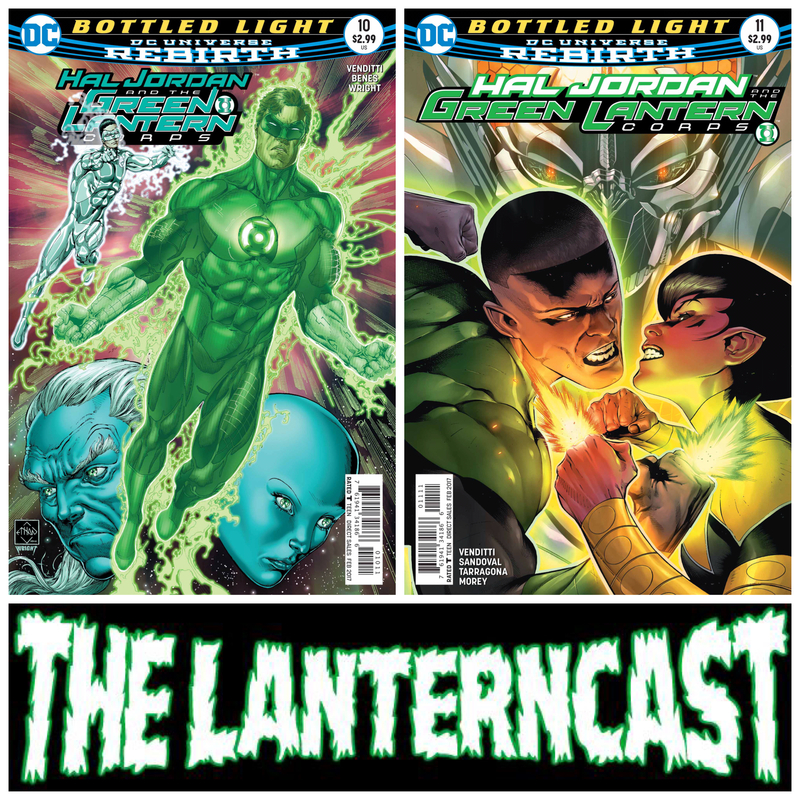 LanternCast Episode #272 – Hal Jordan and the Green Lantern Corps #10-11! 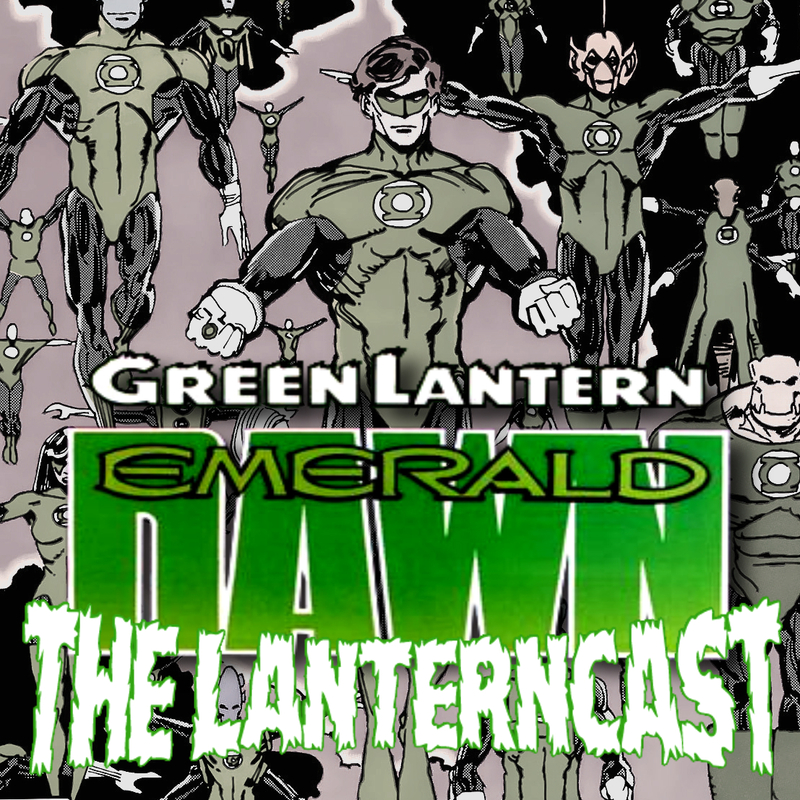 Chad and Mark finally get to finish off the December books with the review of Hal Jordan & the Green Lantern Corps 10-11! Can John and Sora stop arguing long enough to figure out a way to beat Braniac and the Grand Collector? Who is that Grand Collector anyway? Hmm. And can Kyle step up and rescue Hal from Emerald Space? Take a listen and find out! Be sure to email us your thoughts or share them on our voice-mail at 708-LANTERN!